April’s very special mastermind webinar ‘Oral Cancer Screening for Today’s Dental Hygienist’ is available early this month in honor of Oral, Head and Neck Cancer Awareness month. We want all of our members to have time to host an event!! Click this link for an example of a thorough oral, head and neck exam from Jo-Anne Jones, RDH, our April Mastermind guest. For this month only, you may also visit www.oralcancerfoundation.org to view Jo-Anne’s webinar. Send your friends and family the link too. Everyone needs to learn more about oral, head and neck cancer. This link will be live April 1 – April 30. If you are interested in becoming a Mastermind member, click here for more information. Just about every dental practice we encounter is looking for fresh ideas to attract new patients. The question usually circles back around to how many of your existing patients are recommending you to their friends and family. While there are certainly lots of effective marketing strategies to encourage patients to refer, in today’s short video I’d like to share a very simple strategy that you can implement immediately no matter the size of your marketing budget. In fact, it doesn’t cost a thing. Hosting a community wide outreach and offering complementary oral, head and neck cancer screenings during the month of April, ‘Oral, Head and Neck Cancer Awareness Month’, is a great way to give back to your community and attract new patients! If you can’t do it in April, no worries, any month will do. As an added bonus to our ezine subscribers, you can visit www.oralcancerfoundation.org and watch an exclusive one-hour Oral Cancer / HPVwebinar with Jo-Anne Jones, RDH and myself as your host. Don’t miss it; it’s loaded with interesting and useful information and will only be available April 1- 30th. Mark you calendar to check it out! If you would like to have access to our entire Mastermind Library, click here for more information. I am so excited about this months’ Hygiene Profits Mastermind Webinar, Understanding Lasers in the Dental Practice, where our special guest Jan LeBeau, RDH takes the mystery out of laser use. Join Jan and I as we discuss the fundamentals of laser technology, review safety and precautions and learn what we can do with lasers during the treatment of periodontal disease. I know you’ll walk away with a new appreciation and understanding of the value of lasers. This informative webinar will be available to Mastermind Members on March 17. If you are not a Mastermind Member, and would like to join, click here. Understanding and using lasers doesn’t have to be complicated! Understanding how they work and when to use them can be very straightforward. Lasers can elevate the level of care you are providing, increase the patients’ perceived value and result in increased opportunities for patient healing. And that after all, is our primary goal, to help our patients heal their periodontal disease. Jan LeBeau, RDH has been the Chair of Dental Hygiene for Pacific Dental Services since 2009. Pacific Dental Services provides support for approximately 450 dental practices in 15 states. Jan provides laser training for the dental hygienists in 13 of these states. She also provides educational support and hands-on training for all hygienists across 15 states. 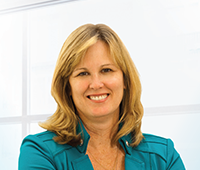 Jan also serves as the Chair of the Laser Safety Committee for the Academy of Laser Dentistry. This call will be available in our Mastermind Library on Thursday, March 17. If you’re not already a member of our Mastermind group, click here to sign up. There is no doubt that implants provide successful and predictable treatment for tooth replacement. However, the importance of prevention, proper oral hygiene, and implant maintenance is of utmost importance for long-term success. According to the American Academy of Implant Dentistry, more than 3 million Americans have one or more implants and that number is increasing by 500,000 a year. These statistics translate to dental professionals providing more than 12 million periodontal implant maintenance procedures annually. 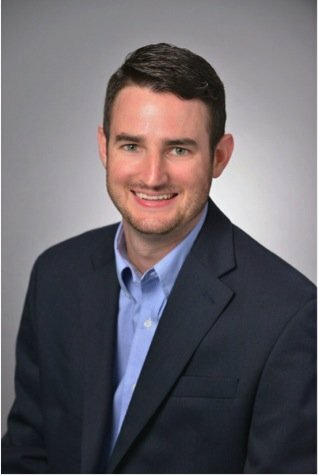 With all those implants to look after, you’ll want to be sure to take advantage of this months’ Special Topic Mastermind Webinar entitled, The Diagnosis & Treatment of Peri-Implant Diseases & Maintenance of Dental Implants, with our guest Dr. Travis Whitley of UNC School of Dentistry at Chapel Hill. Until next month, stay inspired through ongoing learning! If you are not a Mastermind Member and would like to learn more, click here. Over the past 20 years, dental implants have become a popular treatment option for replacement of missing teeth. 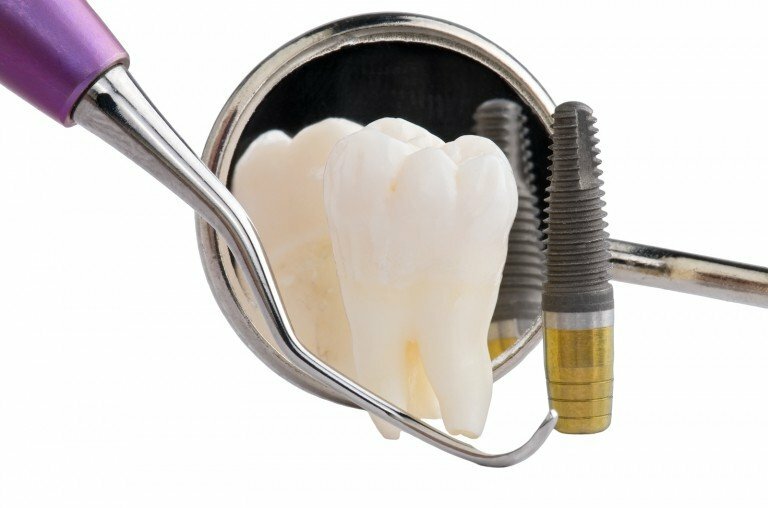 While implants provide a successful and predictable treatment modality for patients, the importance of prevention, proper oral hygiene, and maintenance is of utmost importance for long-term success. Proper follow-up includes identification of potential risk factors as well as detection, diagnosis, and treatment of peri-implant diseases when necessary. 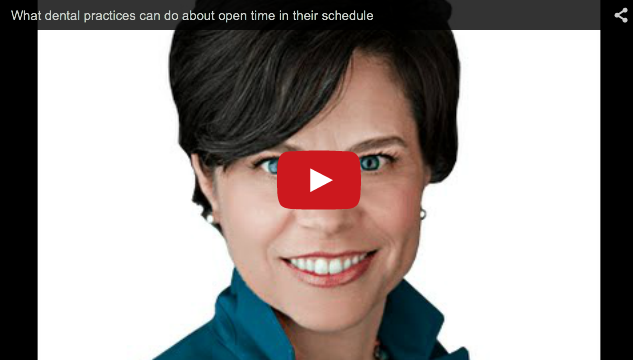 Is it really cancellations that’s causing your open time? How do we reduce our cancellations and no-shows? That’s a question we get A LOT. And while I don’t believe there’s ONE magic solution there are some activities and systems that can really reduce the open time you’re experiencing in hygiene. AND…. sometimes, it’s not about cancellations. Recently, I was invited to do a Google Hangout with Kevin Henry, Editor of Dental Products Report to discuss this topic. I shared with Kevin (and now I’m happy to share with YOU) how to determine if there’s another factor that’s causing your open time and how to really get to the bottom of it. If you’d like to discuss how to tap into the potential of your hygiene team, please email us and we’ll set up a complimentary 30-minute Strategy Session. Just email Margo@inspiredhygiene.com. We look forward to talking with you soon!